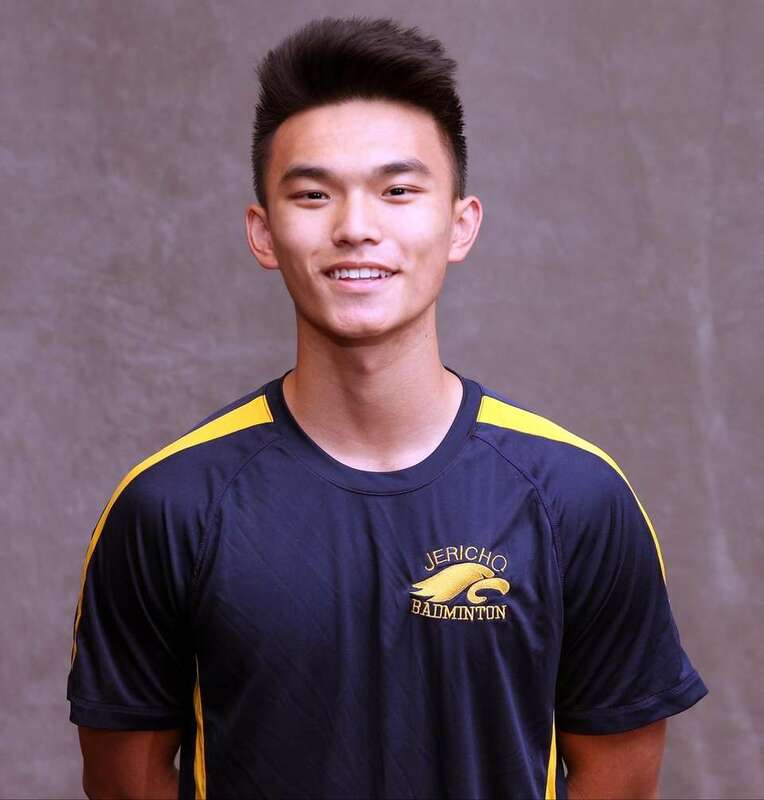 Meet Newsday's All-Long Island boys badminton first team for the 2017 spring season. 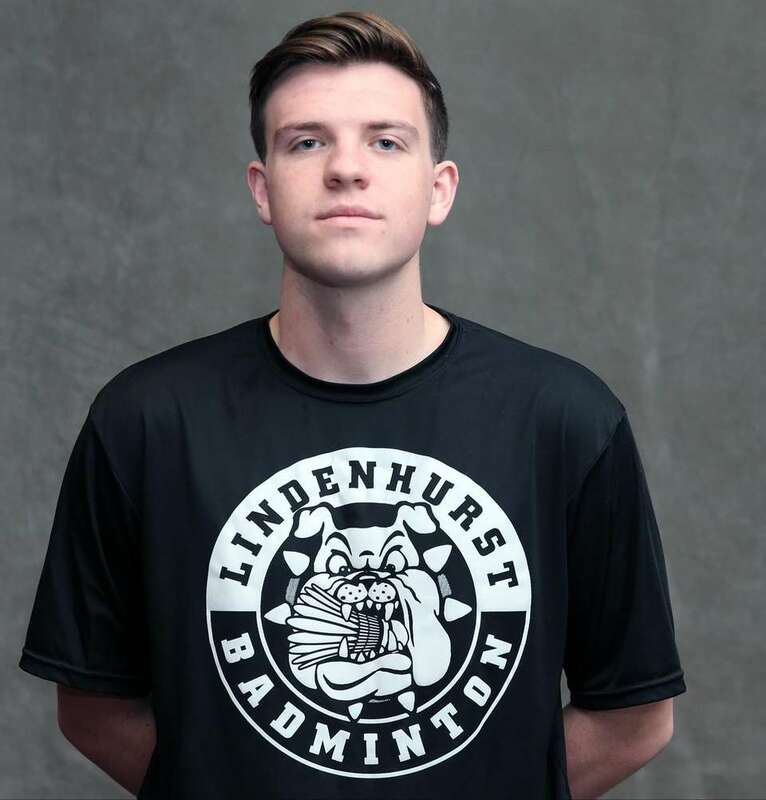 Long Island Player of the Year: Jonathan Meyer, Lindenhurst, Sr.
Meyer won the Suffolk singles championship 15-7, 15-5 over Half Hollow Hills' Kevin Karott to cap an 18-0 season. He will be attending Kean University. 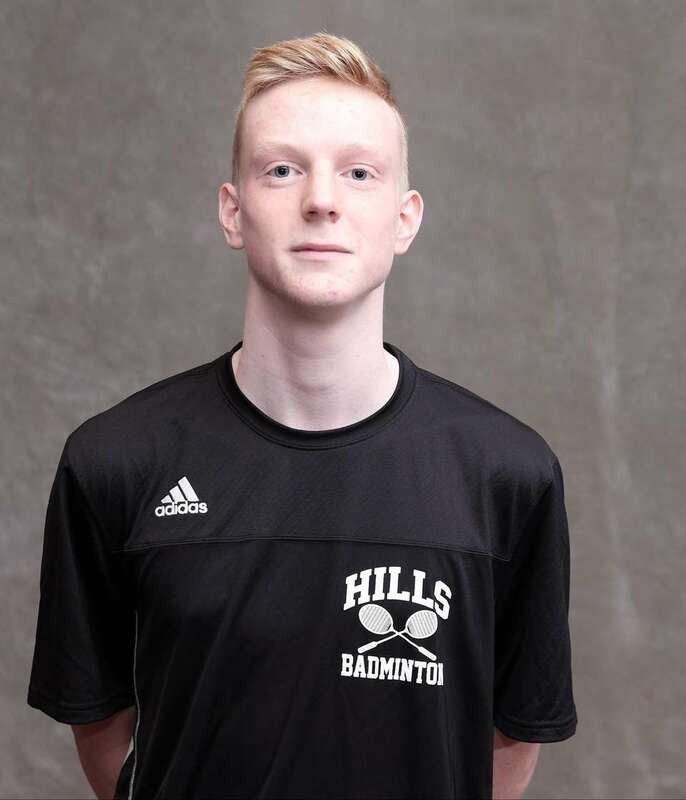 Kevin Karott, Half Hollow Hills East, Jr.
Karott ended his season with a Suffolk singles final loss to Meyer 15-7, 15-5. It was one of two losses in an otherwise stellar, 22-win season. Ray Ngan, Great Neck South, Jr.
Ngan returned to his second consecutive Nassau singles final and took it all the way this time. 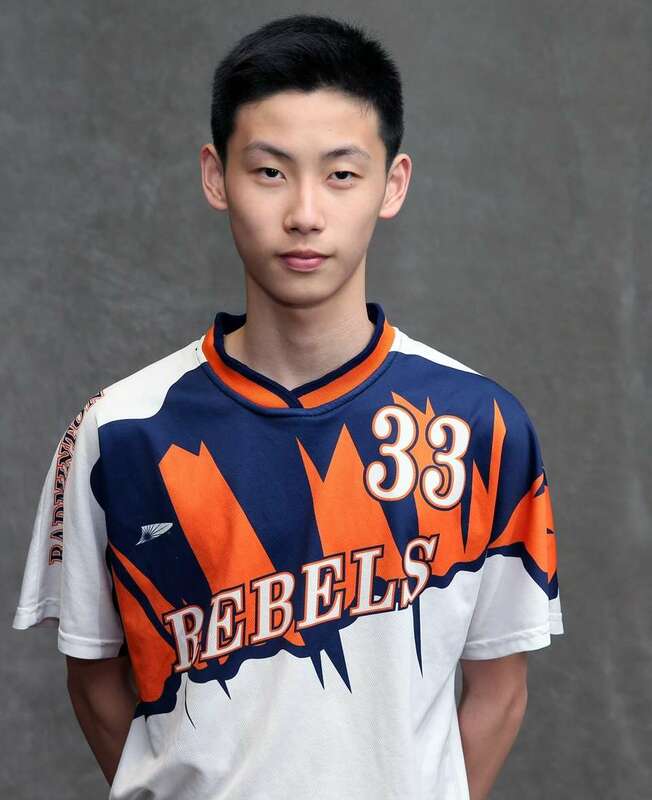 He claimed the title with a victory over teammate Ethan Wu. He had a 13-0 record. 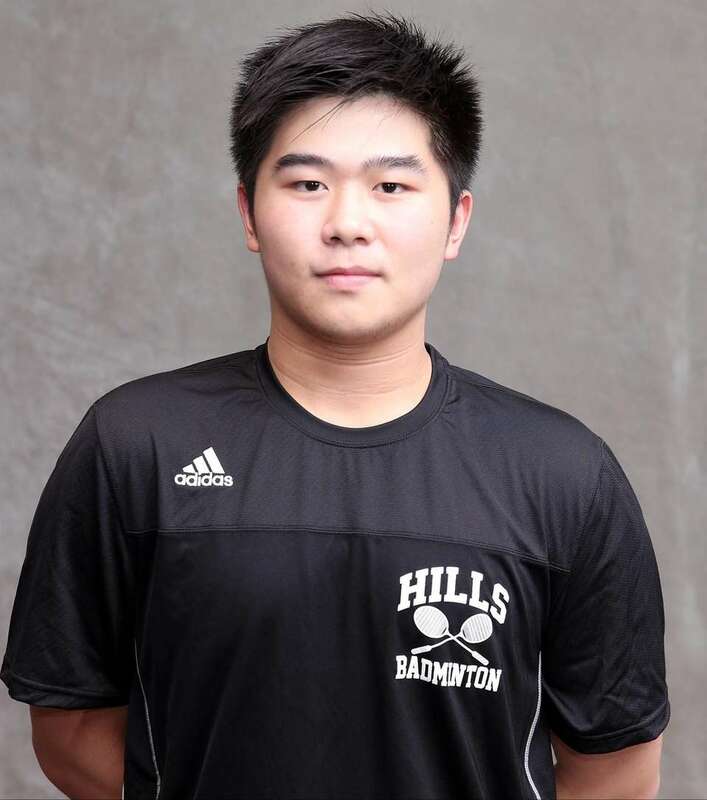 Jeremy Manchenko, Half Hollow Hills, Jr.
Manchenko and Brian Wu went 24-0 and topped Smithtown East's Joe Hergott and Alex Zampieron 15-4, 15-7 to claim the Suffolk doubles crown. 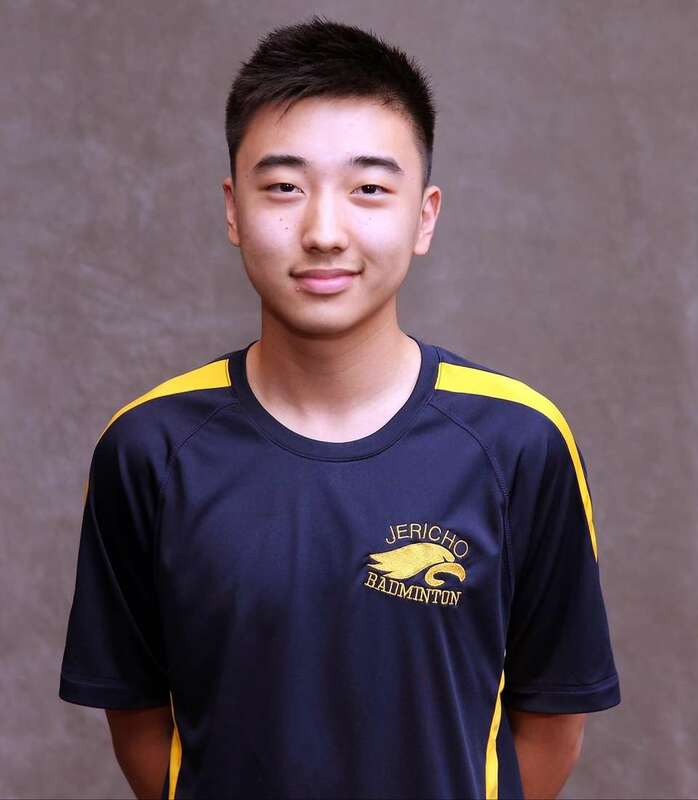 Brian Wu, Half Hollow Hills, Jr.
Wu and Jeremy Manchenko went 24-0 and topped Smithtown East's Joe Hergott and Alex Zampieron 15-4, 15-7 to claim the Suffolk doubles crown. Lin and Jiaqi Zhang won the Nassau doubles championship and finished 13-1 for the season. Zhang and Michael Lin won the Nassau doubles championship and finished 13-1 for the season. 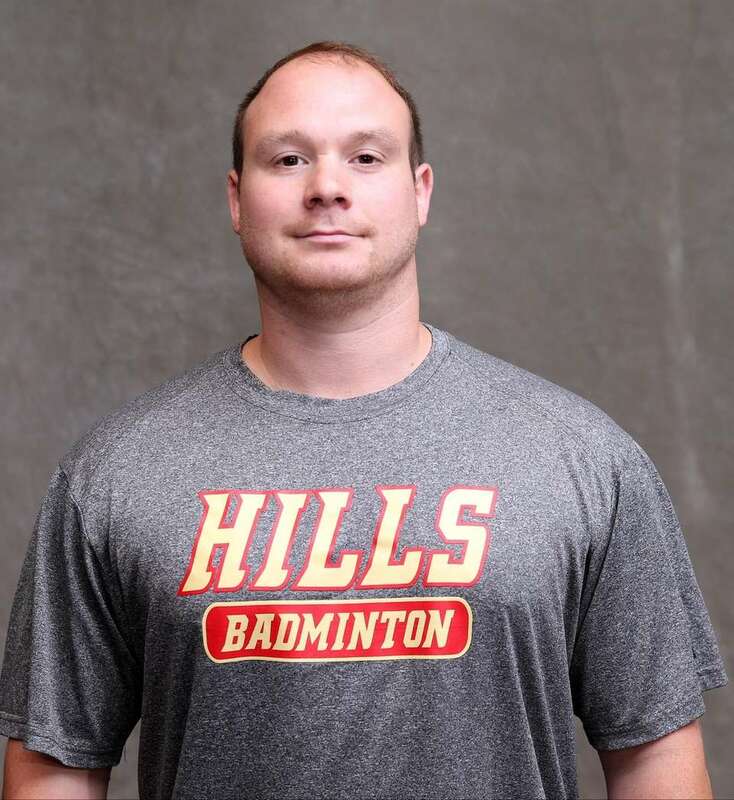 Led the combined Hills team to a 22-0 season. All-Long Island girls badminton team 2017Meet Newsday's All-Long Island girls badminton first team for the 2017 spring season. 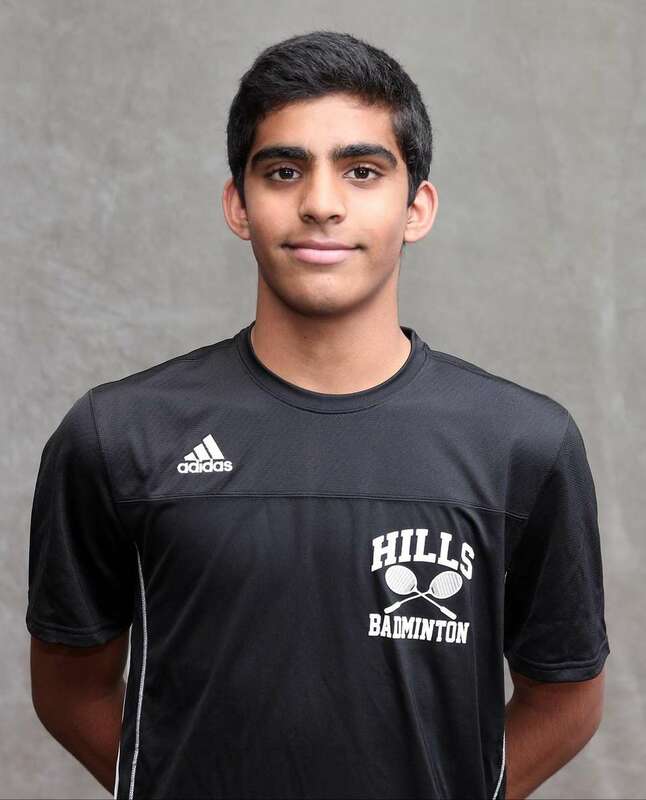 ... Newsday's All-Long Island badminton teams 2017Kieran Lynch introduces the Newsday All-Long Island boys and girls badminton teams for 2017. Newsday's All-Long Island history databaseMore than 6,000 players and coaches have earned Newsday's top high school honors.